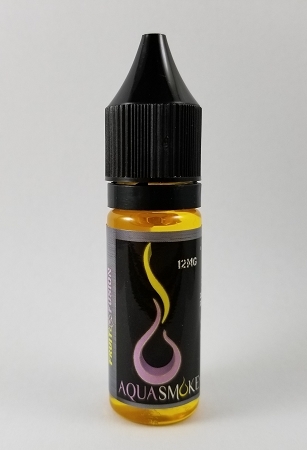 AquaSmoke Fruit Fusion 15ml "IC"
Home > Indiana Compliant E-Liquid > Aqua Smoke E-Liquids > Fruit Flavors > AquaSmoke Fruit Fusion 15ml "IC"
This unique blend mixes up a combination of melon, strawberry and apple. An explosion of fruity flavor that will leave your taste buds watering and wanting more! AquaSmoke Peach Perfect 15ml "IC"
AquaSmoke SweetHeart Mix 15ml "IC"
Copyright AquaSmoke Premium E-Liquid. All Rights Reserved. eCommerce Software by 3dcart.